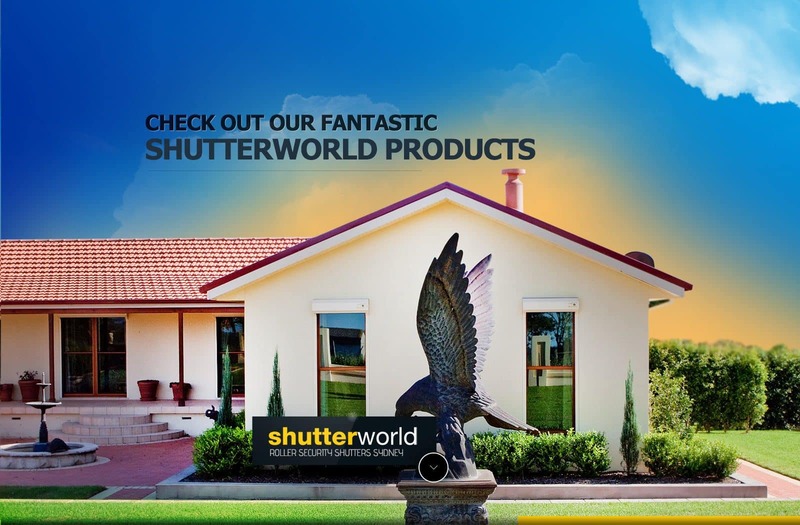 Shutter World has been installing quality Australian Shutters since 1976. Since we were established, we found that fitting European style shutters were problematic for many Australian homeowners. This is because they took up space inside of the home, compared to roller shutters that are placed outside of the home. The European shutters also featured a headbox that stuck out of the window frame. These shutters would often have slates that rolled in the wrong direction and when they were faulty or broke, there was hardly anyone you could contact to get them repaired. Shutter world offers a range of high-quality window roller shutters to suit most budgets. Our Australian shutters are not only affordable but fully customisable to fit any window shape or style in any home. There are many benefits of installing window shutters in your home, here are just a few. 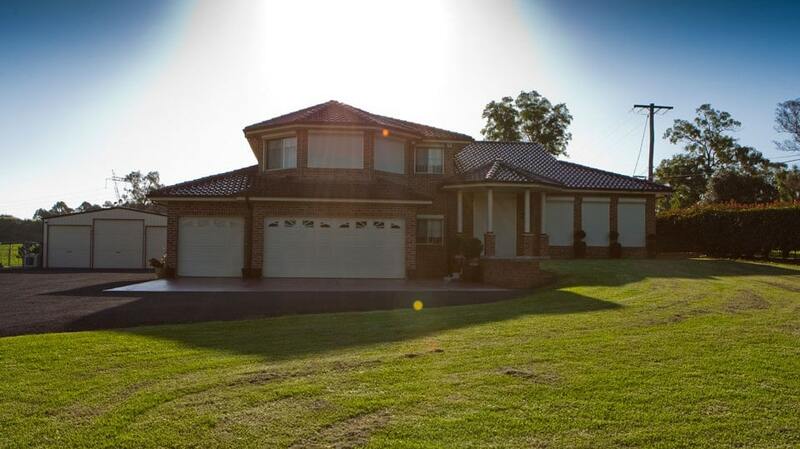 Australian shutters can help block out harsh weather conditions. In Australia, many of our homes aren’t built with enough insulation to keep the heat out during the summer and the warmth in during the winter. Windows alone don’t block out the sunlight, and they are not effective at keeping in the cold during the winter. By installing window shutters, you will gain extra added installation that you will greatly appreciate during weather extremes. Our modern shutters provide you with the ability to adjust the lighting within your home. The ability to adjust the light coming in makes our roller shutters an excellent solution for blocking out the sun on hot days. They are also great for shift workers who need to sleep during the day or people who want to watch movies in their home cinema without glare. Our security shutters can help keep your home safe by providing an extra layer of protection from potential criminals getting into your home. Windows are extremely easy to smash, but a security shutter will protect your home from force, intruders and harsh weather conditions. Not only do we install security shutters for homes but we also install shutters for local businesses as well, keeping their windows safe from vandalism and breakages. Our commercial shutters offer security from potential thieves, helping to keep your business assets safe. Our Australian shutters can help keep your privacy while you are at home and stop thieves from peering in while you are away. They are also great for keeping away those pesky, nosey neighbours. If you have pets in your home, you will be able to stop your dog from barking at every passing person while keeping them quiet and calm while you are away from home too. If you live in an area that is vulnerable to being affected by bushfires, we can help give your home protection from windborne embers and radiating heat up to 40kwm² with our bushfire shutters. Our bushfire shutters also include a metal crank to manually roll down the shutters in case of electricity failure due to fire damage. To read more about planning for bushfire fire safety, read our blog called “10 Step guide: Planning for Bushfire Protection” and find out how you can be ready for this upcoming bushfire season. Our Australian shutters have many benefits, if you purchase your shutters with us, we will give you a generous 5-year warranty that is unique to Shutter World. 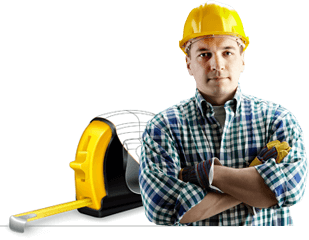 Our 5-year warranty is unconditional, if you have any problem within the first 5 years of installation, we will fix it. We will be happy to address and repair any issues you have, no questions asked. Our shutters are 100% Australian made and installed by licenced professionals who have been installing shutters for years. 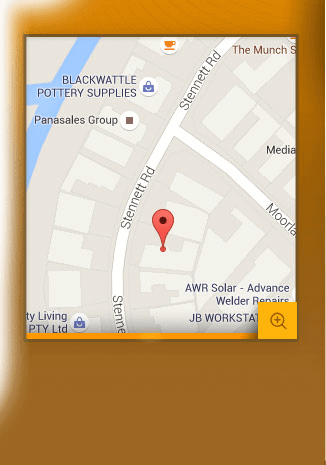 Because our shutters are made on Australian shores, getting new parts and repairing them is easy and stress-free. If you get a lower genuine quote from any of our competitors, we will beat it by 10%. If you are a homeowner or a business looking for high-quality Australian shutters, come down to speak with our customer service team today. Alternatively, you can contact us on 02 9829 1255 to have a chat about how we can help you with Australian shutters installation.